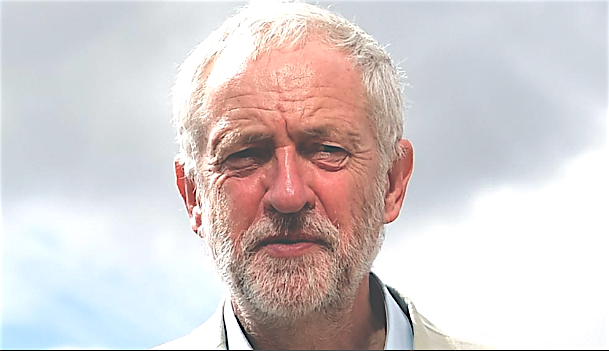 By Jonathan Cook: The Labour party, relentlessly battered by an organised campaign of smears of its leader, Jeremy Corbyn – first for being anti-semitic, and now for honouring Palestinian terrorists – is reportedly about to adopt the four additional working “examples” of anti-semitism drafted by the International Holocaust Remembrance Alliance (IHRA). As the stakes have been constantly upped by the media and the Blairite holdouts in the party bureacracy, the inevitable has happened. Corbyn has been abandoned. Few respected politicians with career ambitions or a public profile want to risk being cast out into the wilderness, like Ken Livingstone, as an anti-semite. It was a Judas-like act for which it is not necessary to berate Corbyn. He is doubtless already torturing himself over what he did. But that is the point: the adoption of the full IHRA definition will demand the constant vilification and rooting out of progressive and humane voices like Meyer’s. It will turn the Labour party into the modern equivalent of Senator Joe McCarthy’s House Un-American Activities Committee. Labour activists will find themselves, like Corbyn, either outed or required to out others as supposed anti-semites. They will have to denounce reasonable criticisms of Israel and dissociate themselves from supporters of the Palestinian cause, even Holocaust survivors.